Award-winning poets Alicia Jo Rabins and Julie Morrissy present their newest books at B Bar in The Betsy Hotel. We’ll also be unveiling the festival calendar and offering a first chance to sign up for many workshops and special festival opportunities. 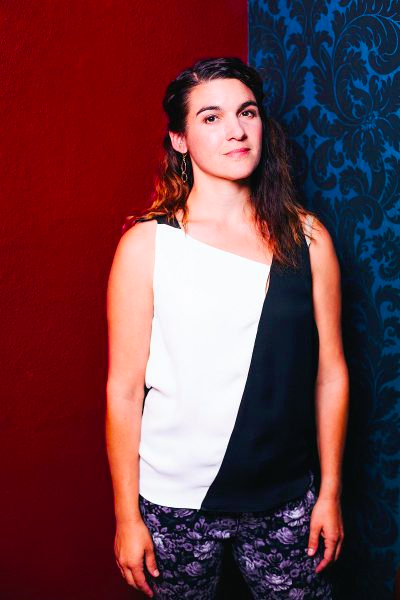 Alicia Jo Rabins is a writer, musician, composer, performer, and Torah teacher. Her work explores the intersection of ancient wisdom texts with everyday life. 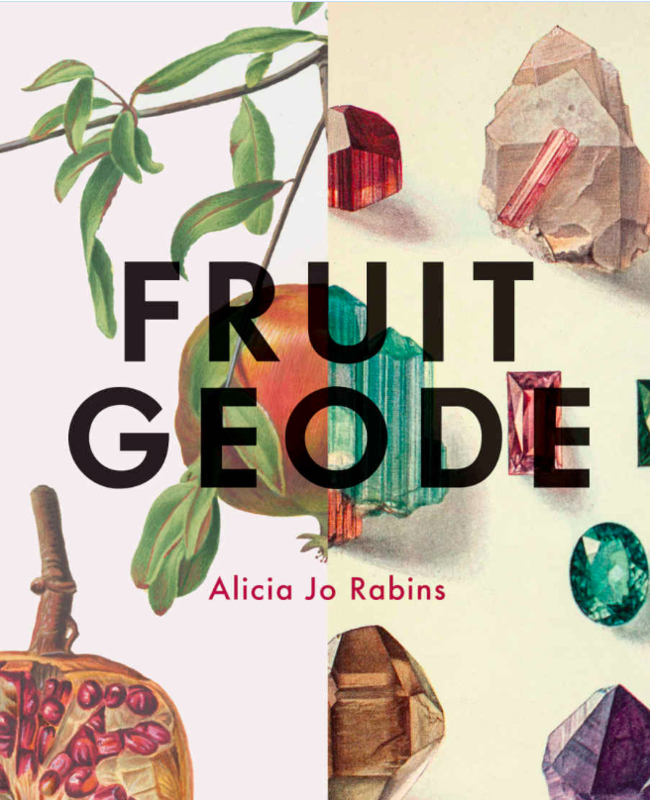 Fruit Geode, Rabins’ second collection of poetry, was published in October 2018 by Augury Books, an imprint of Brooklyn Arts Press. Her first collection, Divinity School, won the 2015 APR/Honickman First Book Prize and was a finalist for the Oregon Book Award. As a musician and performer, Rabins is the creator and performer of Girls in Trouble, an indie-folk song cycle about the complicated lives of Biblical women with accompanying curriculum, and A Kaddish for Bernie Madoff, a chamber-rock opera about the intersection of finance and spirituality which is currently being made into an independent feature film. 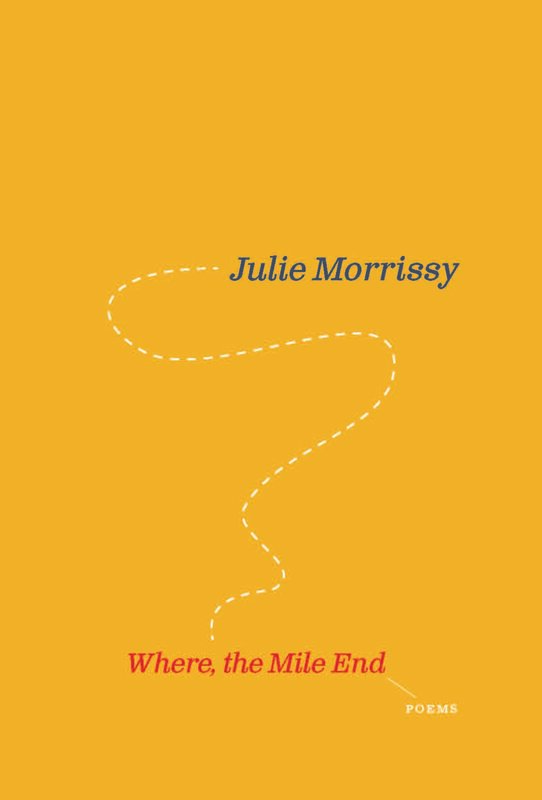 Julie Morrissy is an Irish poet, academic, critic, and activist. Where, the Mile End is her first full-length collection (Book*hug & tall-lighthouse, 2019). She is a recipient of the Next Generation Artist Award from the Arts Council of Ireland. Her debut pamphlet I Am Where (Eyewear, 2015) was shortlisted for Best Poetry Pamphlet in the Saboteur Awards 2016, and she was named a “Rising Generation” poet by Poetry Ireland. Morrissy holds a PhD in Creative Writing from Ulster University, and degrees in Literature, and Law. She is the Newman Fellow in Creativity at University College Dublin. 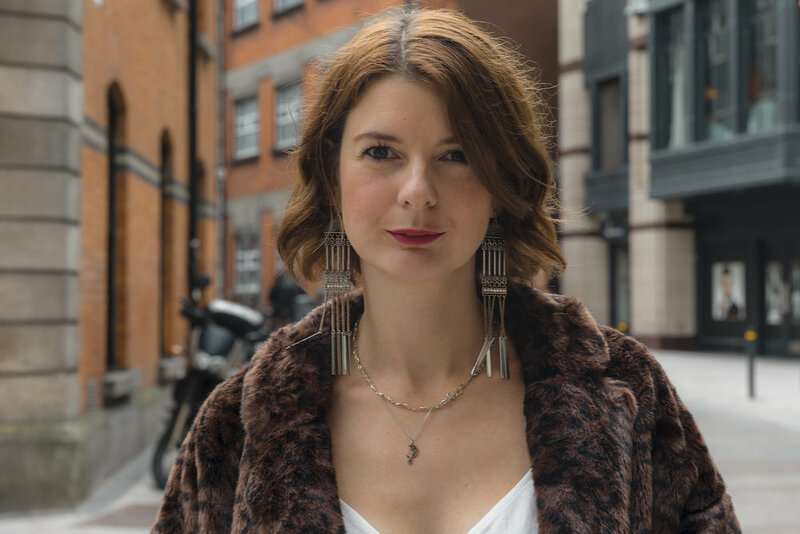 Her creative and critical work has been published internationally, and she has represented Ireland at O, Miami Festival, and the Toronto International Festival of Authors. Morrissy lives and works in Dublin.